THE City of Wanneroo is launching a visitor website to promote local businesses, events, attractions and activities this month. 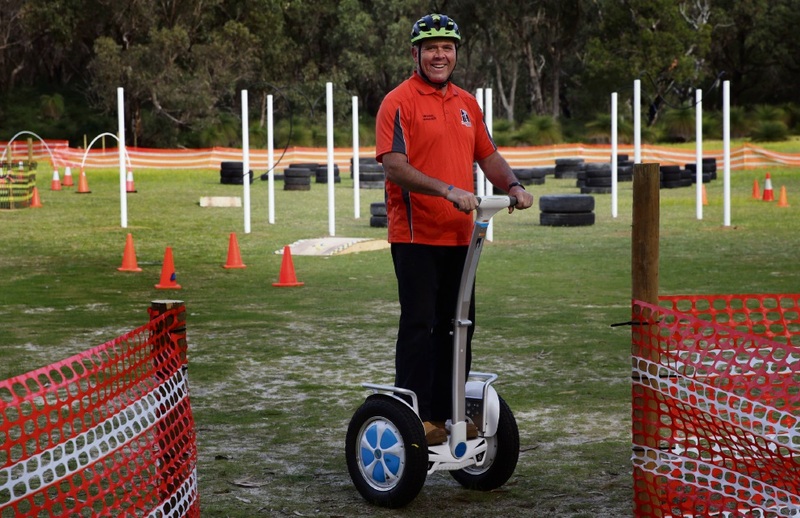 The www.discoverwanneroo.com.au website will encourage visitors and residents to explore the region and experience activities offered within it. 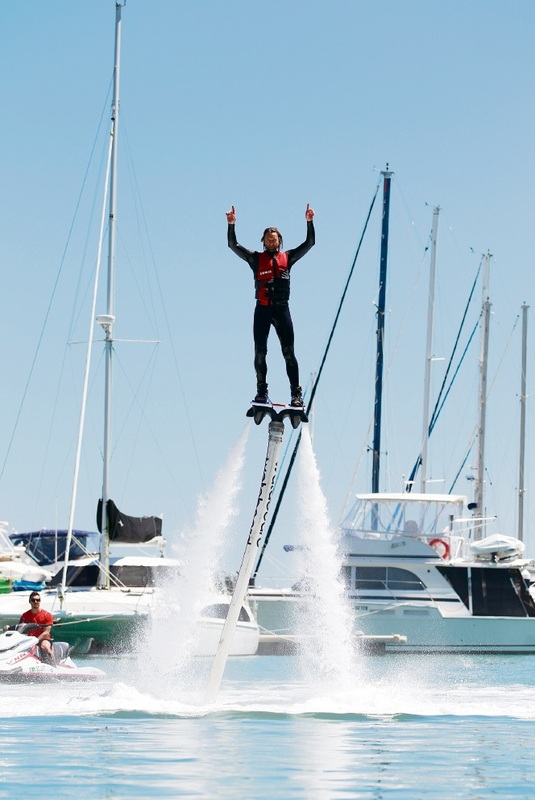 It will provide information on arts, events and lifestyle options within the City, such as Evolution Flyboarding at Mindarie Marina and EasyRider at Yanchep National Park. The ‘guides’ part of the website is powered by Scoop Digital. Operators can submit and manage their own free listing.